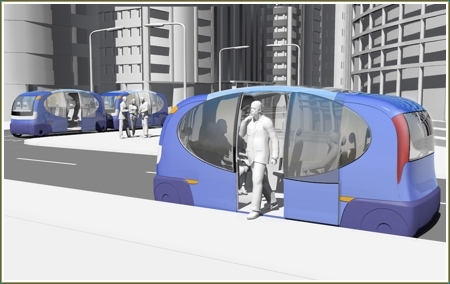 Mobilicity is an automated urban transport system that surpasses any of the current private or public systems. The driverless pods offer a fast & frequent service at remarkably low energy levels. Optimised systems are being developed for applications in Europe, Asia & the Americas. This revolutionary transport system is ideal for cities, towns, airports, expos and sporting venues. It provides personal mobility in a way never offered before. Its unique attraction is combining high levels of service and safety with low levels of cost and energy. 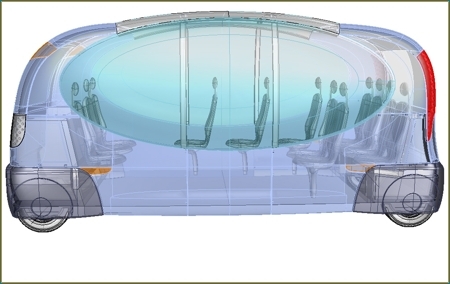 The intelligent vehicle pods are automated and electronically controlled. The propulsion is electric so free from any of the emissions that are currently polluting our city environments.